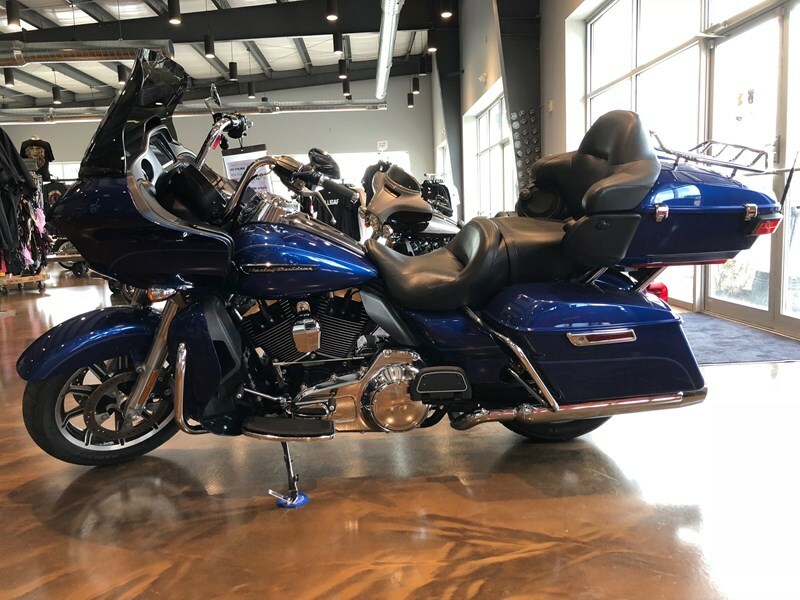 This is a 2016 Superior Blue Road Glide Ultra. Low miles and clean. Average Retail price on this bike is $21,255 (NADA) Sparky's Direct to Consumer Price is $20,200. Sparky's American Motorcycles is the home of ™No Dealer Fees. The price you see is the price you pay plus state tax. Contact us today! Financing available! Clean Title.